Cats and kittens – it’s time to play! 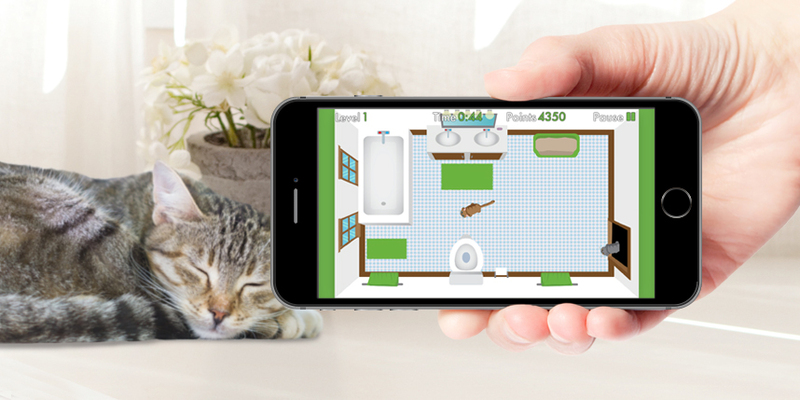 World’s Best Cat Litter™ and its GiveLitter™ charity just launched PURRRSUIT, a new online game to help donate cat litter to shelters in need! It’s simple. You can play on your desktop or download it from the App Store or Google Play. Beat the levels to pile up the points and donate free litter for cats in need of a forever home. Each game gets us closer to our 2016 goal of donating up to 90,000 pounds of free litter among shelters across the United States. The more you play, the more we donate! GiveLitter™ has donated more than 456,651 pounds of free litter to shelters for homeless cats since 2010, but cat lovers know there is always more work to be done. Game on. There’s nothing quite like playing with cats online. Play on your lunch break, while you commute home or to help unwind at night. You can play anywhere! Help shelter cats in need every time you play. Every game you play will make a real difference in the lives of our furry friends. That’s what we call a win-win! There are still more than 3 million shelter cats across the United States. Share this game with your family and friends and together we can help these cats in need! Having trouble passing a level? Plenty of us have too! (That fluffy white cat in Level 4 is so … MEOW!) If you’ve been having some trouble, keep trying, because you’re donating litter to shelters in need! Here are some tips and tricks on how to keep those cats purring and win PURRRSUIT! Just as real-life cats sometimes hide under the furniture right when you want to pet them, so too do the cats of PURRRSUIT. The problem is, having only a tail poking out from under the couch makes it more difficult to click. The solution? Get them purring when they’re in plain sight. You may have noticed that clicking one cat all the way, then focusing on another cat, then another cat, and so on, works for the first level, but is an impossible strategy as you progress. The trick is to spread out your clicks by clicking one cat a few times, then clicking another cat, and then circling back around to the first cat. Also, even if they’re already purring, be sure to pet them a few more times so they stay purring at max cat-pacity. Speed is the name of the game in PURRRSUIT, and the best way to be quicker is to minimize the time spent swinging your mouse from one corner of the room to the other. 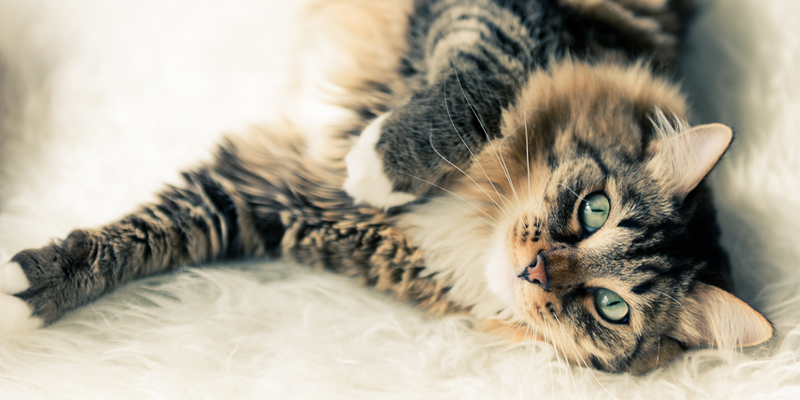 Try waiting until a few cats clump together before petting them – this will boost efficiency and allow you to pet more in less time. We hope these tips help and that you love playing PURRRSUIT! Keep donating World’s Best Cat Litter™ to GiveLitter™ and cat shelters in need. Post a comment and let us know what you think of the game! 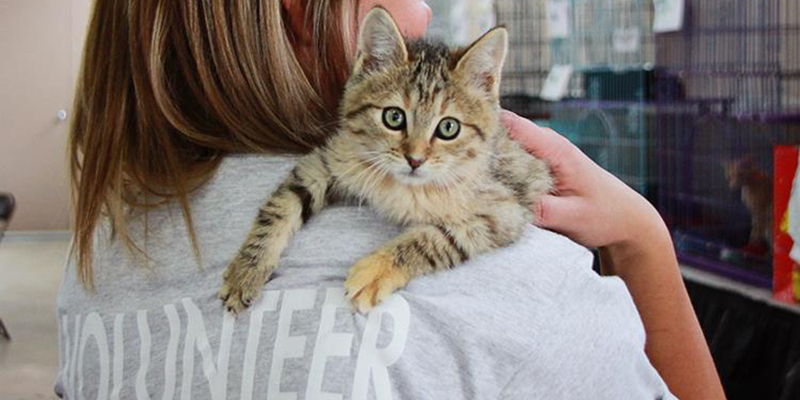 Learn more about GiveLitter™ and our shelter partners.